Earlier this year, Securities and Exchange Commission (SEC) Chair Jay Clayton delivered the opening remarks at the Securities Regulation Institute. 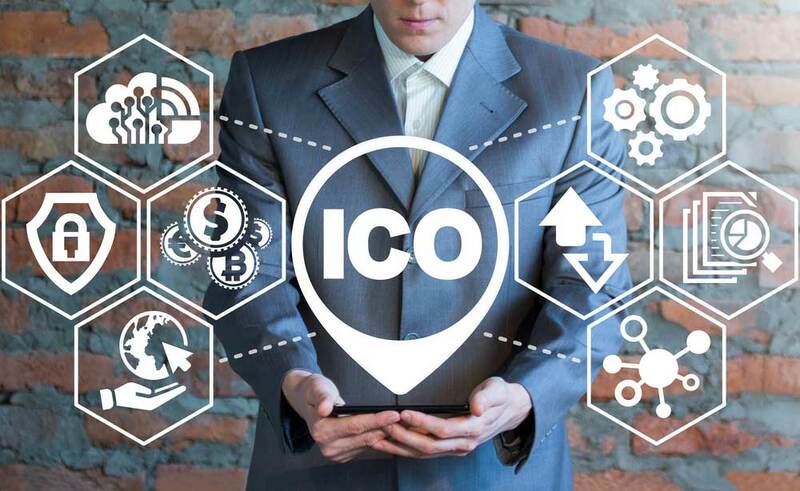 In his speech, he stated that initial coin offerings (ICOs) can be effective ways for entrepreneurs and others to raise funding for innovative projects. He also believes that tokens and offerings that “feature and market the potential for profits based on the entrepreneurial or managerial efforts of others contain the hallmarks of a security under U.S. law.” However, while he acknowledges that some cryptocurrencies do not appear to be securities, simply calling something a “currency” or a currency-based product does not mean that it is not a security. As the SEC continues to actively protect investors from unregistered or fraudulent ICOs, Clayton has urged market professionals, especially gatekeepers, to focus on their responsibilities to protect “Main Street” Investors. Market professionals would include (for example) broker-dealers, investment advisers, exchanges, lawyers and accountants. Use caution before promoting offers and selling coins. The SEC protects investors, and expects you to (as well). Know when an exchange needs to be registered.